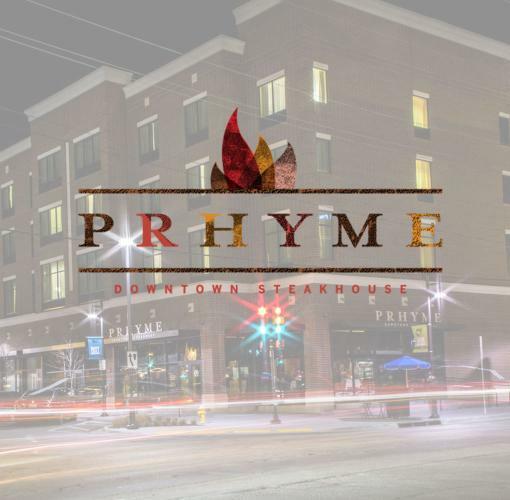 Located in the downtown Tulsa Arts District, PRHYME Downtown Steakhouse introduces an upscale, modern interpretation of an American steakhouse. 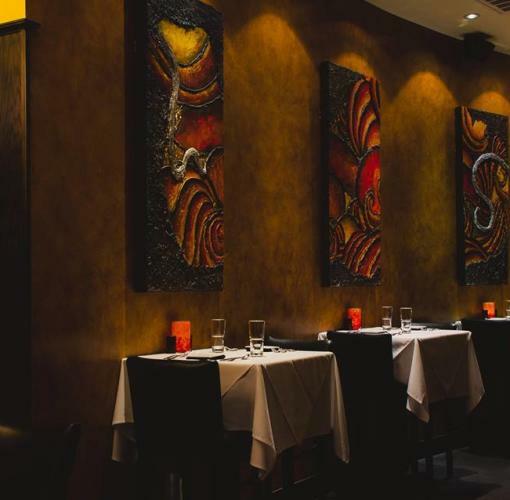 PRHYME features classic cuts of beef, such as the Rib-Eye, NY Strip and Filet Mignon. Unlike other steakhouses, PRHYME offers beef that is raised and finished in several ways, like grass fed and grain fed prime beef, in order to give its guests a chance to sample how the feed and environment play a role in producing the best beef America has to offer. 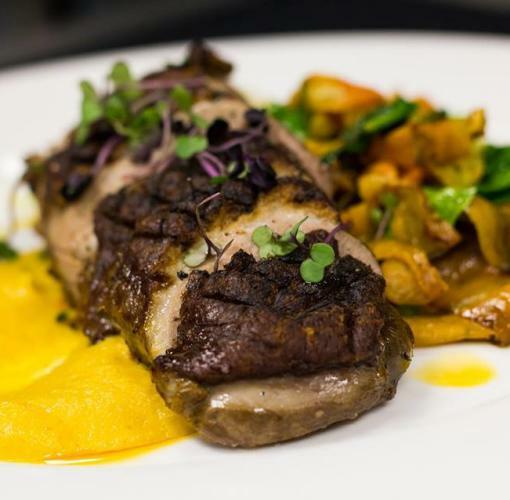 PRHYME also features 30 day dry aged prime beef and Duroc pork chops. 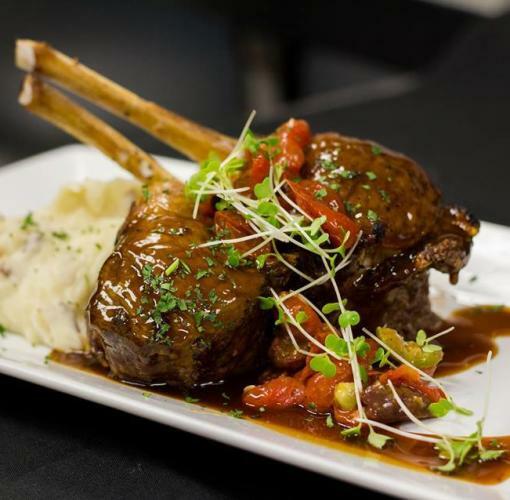 Beef and chops aren’t the only dishes PRHYME serves up. 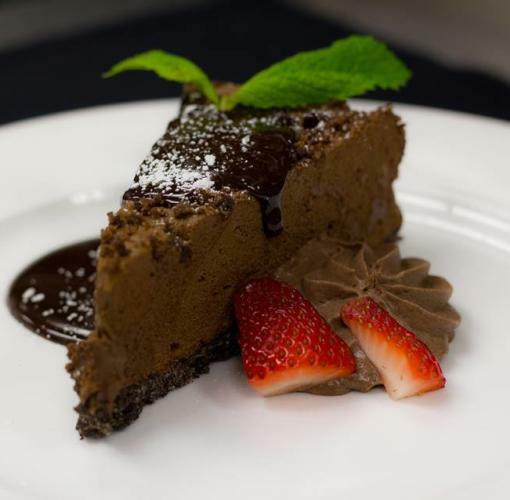 Seasonal seafood, Australian lamb chops, artistically plated appetizers, classic caviar service and delectable desserts are just some of the tempting tastes prepared by Chef/Owner, Justin Thompson and his staff at PRHYME.